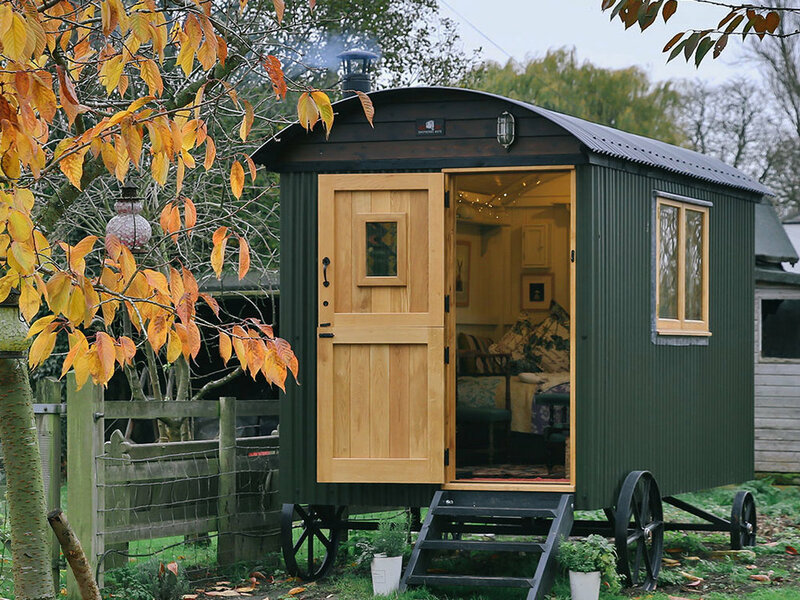 Red Sky are dedicated to making luxury shepherd's huts that will last a lifetime. Our team share a genuine passion for building huts that are practical, beautiful and full of unique character. 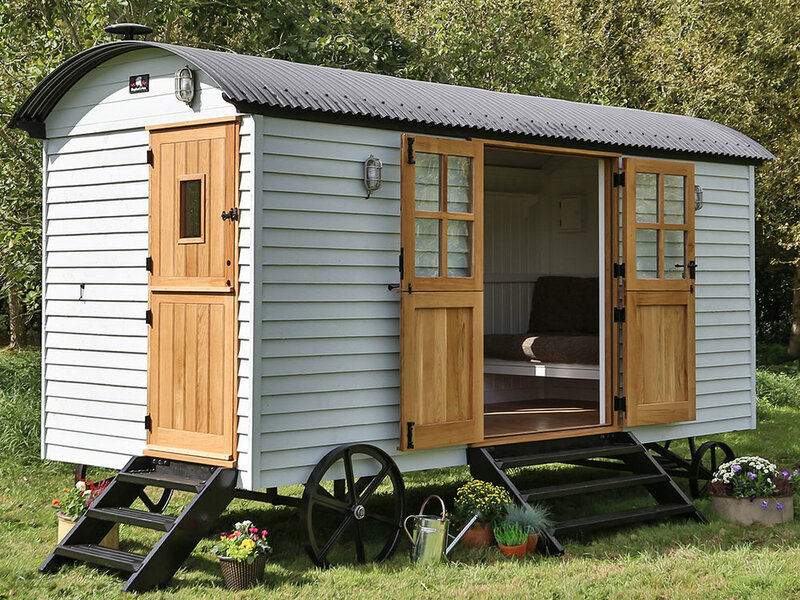 Our shepherd’s huts make fantastic summer houses, great for get-togethers around the BBQ with family and friends or enjoying a good read on those long, lazy summer days. Planning the interior of your hut is an opportunity to get creative. If you have a layout in mind that’s great, if not we can help you design the cosiest hut imaginable. Our huts offer a comfortable and practical space for your office or studio. The tranquility our huts offer make for an ideal escape from everyday distractions, and yet walking distance from your back door. Whether a hair salon, therapy room or something completely different, one of our huts could be the home for your business. We can customise the space to suit your specific needs. If you have a holiday rental business in mind then we have some great design ideas. Our B&B huts include a bathroom, kitchenette, living space, storage and sleeping options all within one hut. Our huts make a perfect spare bedroom. There are various beds to choose from, including bunk beds. Ideal for sleep overs and visiting friends and family. It is important to us that we create a hut that you will love and cherish for generations. We are open-minded and have an innovative spirit, so if you have something in mind we would love to hear your ideas. We are very proud of our friendly and talented team and welcome you to visit us at our show hut and workshop. Click the button below to find out a bit more about what make our huts unique.